Death hurts. Heaven doesn’t have visiting hours. No one is exempt of it. Death happens. It brings pain. When Jesus does there was pain. He experienced pain beyond words. His family started the grief process. His followers were confused. Crushed. At least that’s what it looked like but truth is that Jesus gave His spirit up. No one took it from Him. 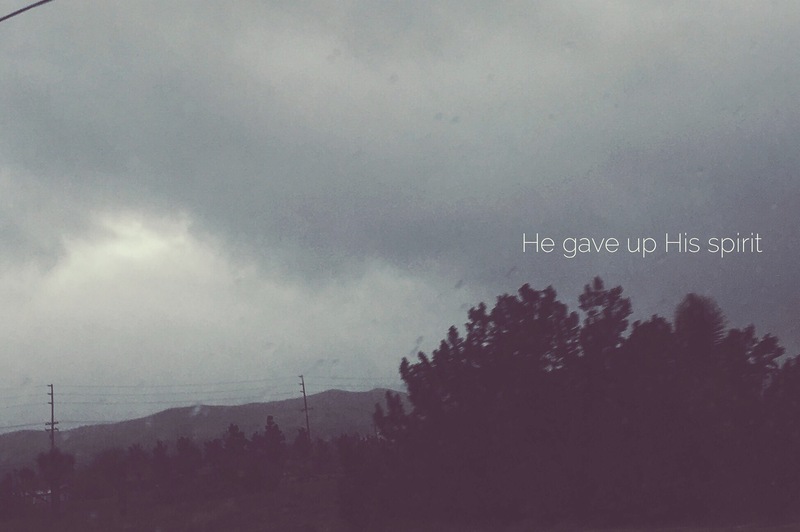 He gave. Let’s remember who has the authority even in the midst of evil, fear, pain. Even though He died Friday Sunday is coming.